Three-star outside linebacker Joseph Ogunbanjo‍ was one of several key targets in Berkeley this weekend. The 6-foot-3, 220-pound Alief Taylor (Houston, TX) standout had never been to California before, and he liked what he saw on his official visit. "The visit was great," he said. "It really was a good experience. I learned a lot about Cal that I didn't know before. It was pretty amazing. 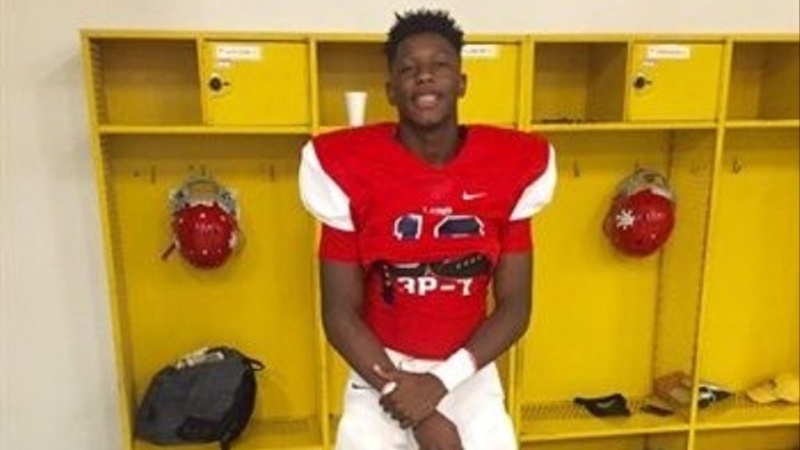 I saw the campus, I saw the dorms, and chilling with the coaches was really nice." Ogunbanjo has developed a strong relationship with multiple members of the Cal coaching staff, and that continued this weekend.